No other handheld electronic gadget has caused more controversy in the past couple of decades than the taser. 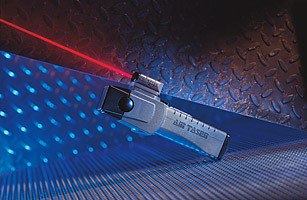 Introduced as a nonlethal means of subduing riffraff by shocking the sensory and motor nerves, the taser has led to serious injury and even death in some instances. It's mainly used by the military and law enforcement  and that's a good thing.